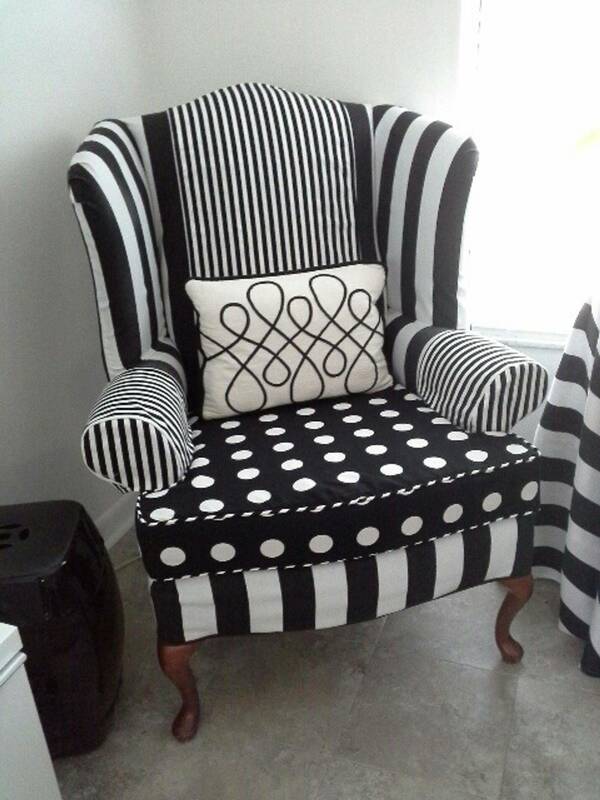 I have been creating custom slipcovers for 39 years. I remember when I first started in the business, I asked a client if she had ever considered having a slipcover instead of reupholstering. (Only if the piece of furniture was in excellent condition) Her reply was "OH NO! I REMEMBER GRANNy'S SLIPCOVERS, AND I WOULD NOT HAVE THOSE THINGS IN MY HOME". Well, that was many years ago and certianly time has changed minds about slipcovering. Just about every home magazine features slipcovers. The rage here in Florida is drop cloth slipcovers. From Granny's rose pattern slipcovers to drop cloth slipcovers. Who would have geussed.